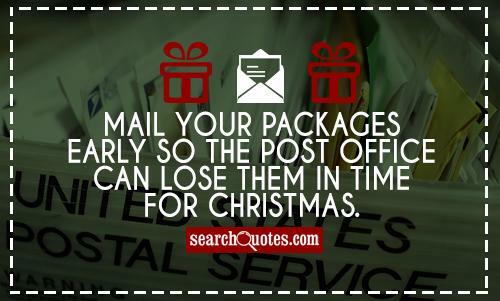 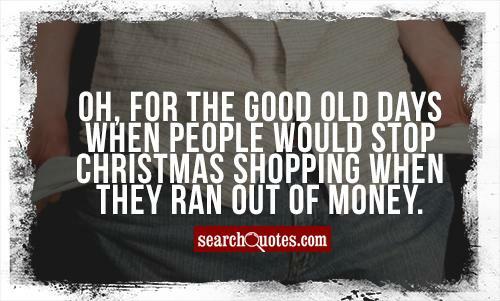 Showing search results for Funny Christmas Shopping Quotes, Quotations & Sayings 2019. 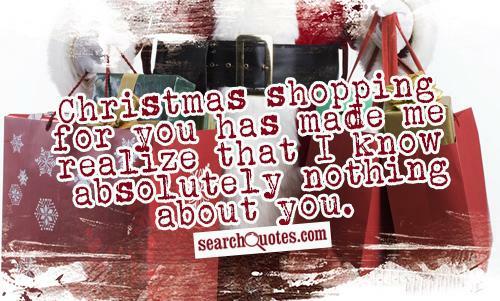 Christmas shopping for you has made me realize that I know absolutely nothing about you. 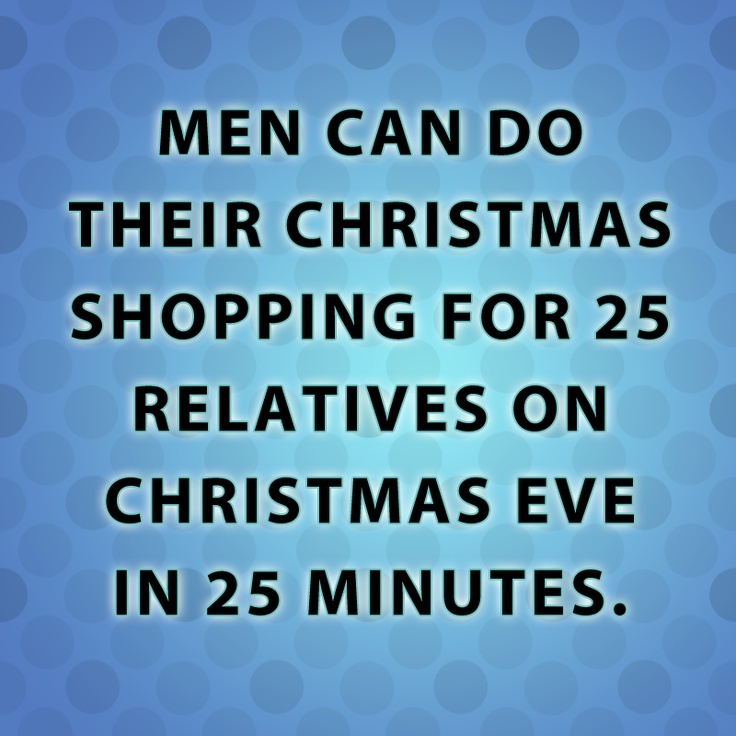 This year I plan to start putting off my Christmas shopping extra early. 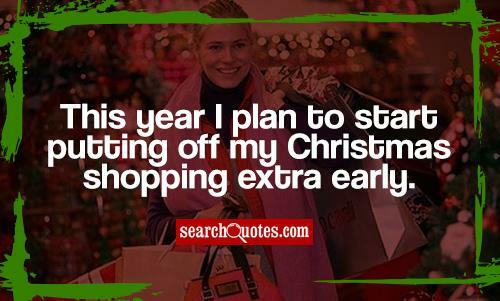 Christmas gift shopping is cancelled due to the world ending Dec 23. 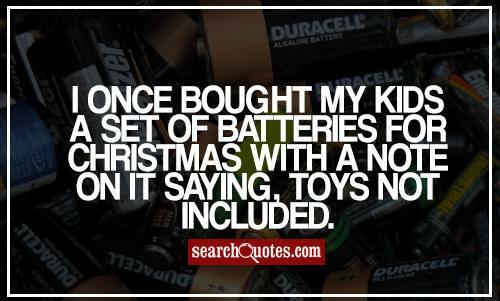 Dear Santa, what I want for Christmas is... your list with names of naughty girls.